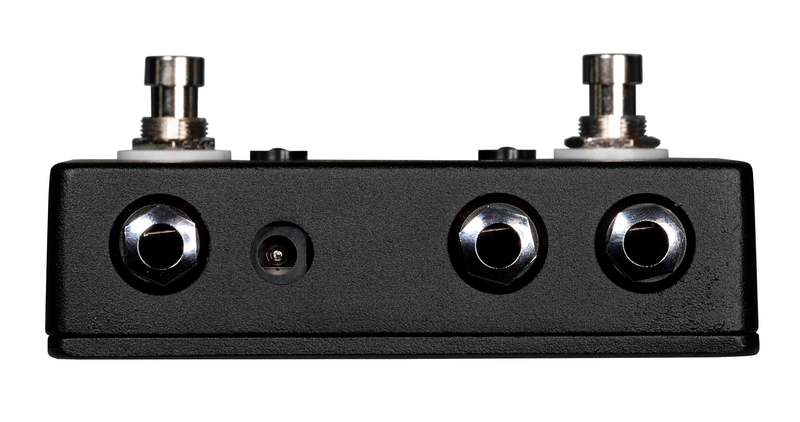 Bay Tunes Guitars is proud to be a JHS Pedals dealer. We have been selling and shipping artisan grade instruments and accessories since 2001. Fully insured ground shipping is always Free in the continental United States. A complete list of product specifications is listed below. Please reach out to us with any questions you have about this or any other awesome product we carry. THANK YOU! 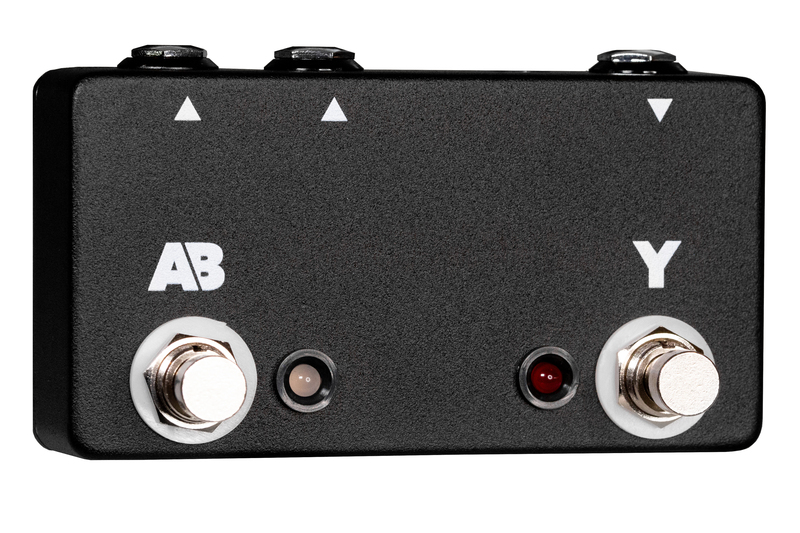 The JHS Pedals Active A/B/Y is the perfect solution when you need to send one signal to two outputs with the ability to choose either output (or both) on the fly. Just plug in your instrument cable (or patch cable) into the input, then use the outputs to send signal to any combination of amplifiers, interfaces, mixing board, or anywhere else you want to send your signal. Once hooked up, use the left footswitch to select between A and B channels. When the LED is red, the A channel is engaged. When the LED is green, the B channel is engaged. 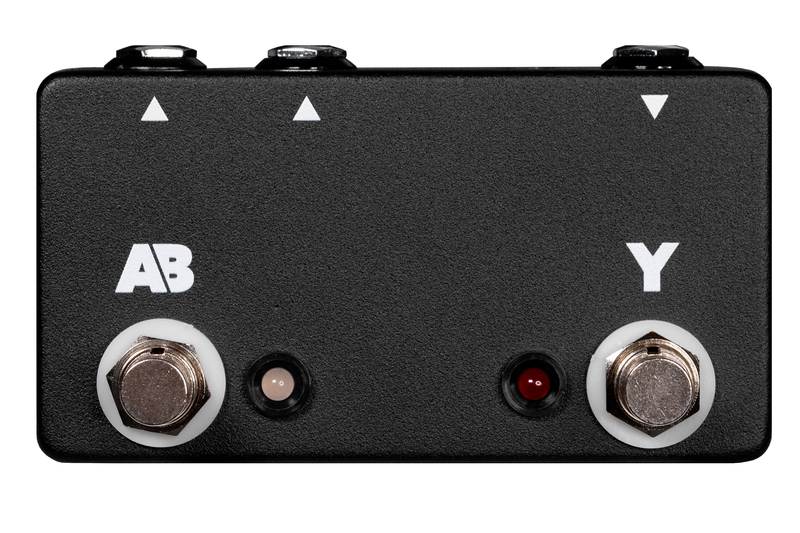 Hit the right “Y” footswitch, and BOTH channels are engaged for full stereo output. Because the Active A/B/Y has an output transformer on one of the outputs, there is no need for a ground lift as the transformer eliminates any hum. 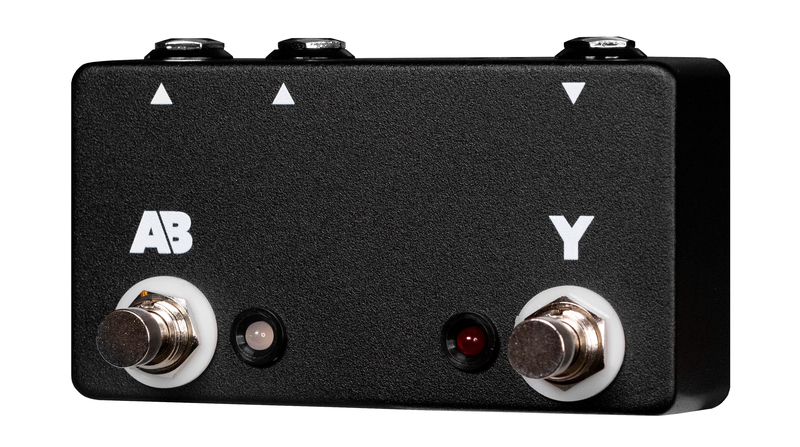 With an output transformer, FET transistors for completely silent switching, the capability to use one or both outputs simultaneously, the JHS Pedals Active A/B/Y will be the one pedal that you can never leave home without!